Do you have any equipment, device, or appliance that you can’t use because a single, tiny part is broken? Worst, that part is unavailable in your local market. That is such a frustrating thing to deal with, isn’t it? Discarding it doesn’t sound like a good idea either — aside from wasting money, it also adds up to the insurmountable amount of electronic waste. Good thing, 3D printing, and 3D scanning can help in combating such kinds of problems. 3D technology is so versatile. It does not only create cool things and help various industries in discovering and developing new breakthroughs. It can also duplicate small equipment replacement part. Yes. you’ve read it right! 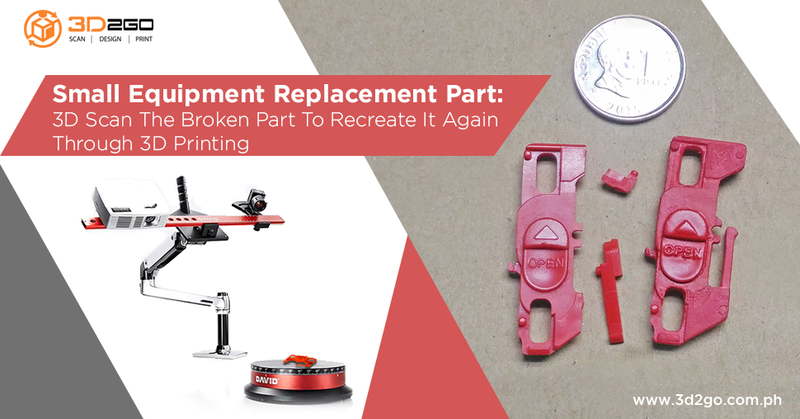 With the aid of 3D scanning and printing, you can repair your broken stuff — device, machine, vehicle, or any object — and make good use of it again. 3D printing small equipment replacement part saves you from expensive and time-consuming repair cycles. Just imagine going to a repair shop to have your microwave fixed only to be told that it can cost you more than the amount of a brand-new one. 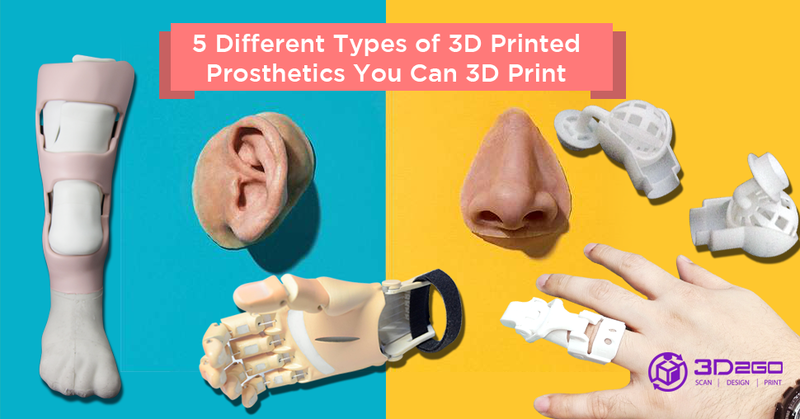 This cutting-edge technology which consists of 3D scanning, reverse engineering, and 3D printing, can help you create any end-use parts. It also goes in digital form, allowing you to store the information which can be beneficial in the long-run. This technology is also beneficial when you own any vintage products. For instance, the typewriter of your great grandfather has missing parts. This typewriter isn’t just something that you can find elsewhere because of its sentimental value. You can give a new life to this product by 3D printing its missing parts. Vintage car collectors can also take advantage of this technology. The majority of its parts are hard to find in the market. If they can even find the part, its selling price would be very expensive. With the help of reverse engineering and 3D printing, it will be easier to fix a vintage car. Essentially, there are three processes involved when it comes to producing small equipment replacement part: decomposition, remodeling, and reproduction. Decomposition means dissecting the original product to determine its critical features, how the part was built, and the right modeling strategy. It speeds up the process and increases the chance of creating a usable replacement. This process shouldn’t be skip because if you did, you might produce an inaccurate replacement. Remodeling comes next. You can either use CAD modeling or 3D scanning, depending on the complexity of the part that you are going to reproduce. The final step is called reproduction. Once you have a copy of your 3D model, you can print it using your own 3D printer or with the help of a 3D printing service near you. What if you don’t know how to reverse engineer or create a 3D model? Don’t worry! We understand this. 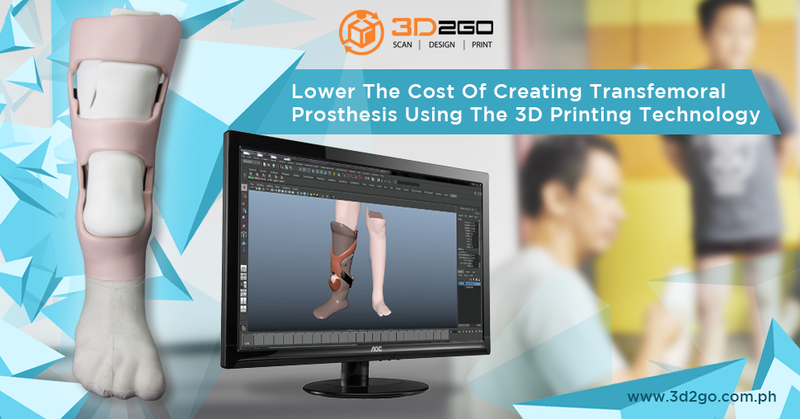 That is why here at 3D2GO, the premier 3D printing shop in the Philippines, we have a team of talented 3D modelers that are ready to help you. Do you need any small equipment replacement part? Contact us!